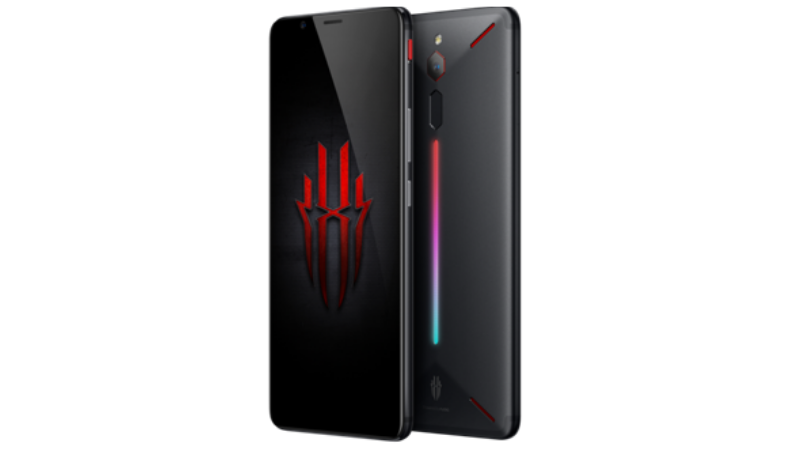 Nubia has finally announced its Red Magic gaming phone in India. It is a gaming smartphone which comes with Snapdragon 835, 8GB RAM and a rather unique cooling system to keep it cool during gaming. The smartphone will be available to buy online exclusively from the Amazon India. The smartphone is priced at Rs 29,999 and will be available to buy from December 20. 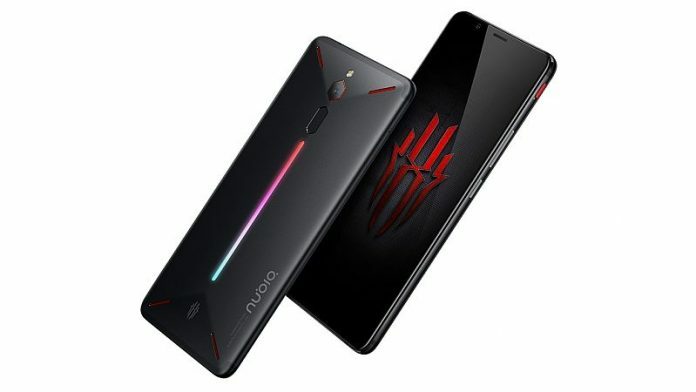 Nubia Red Magic comes with a 6 inches Full HD display with 18:9 aspect ratio. The display is also protected by a 2.5D strengthened glass to keep it scratchless even after long use. The smartphone is built with anodized aluminum with RGB LED strip at the back which comes with four lighting modes. The smartphone is powered by Qualcomm Snapdragon 835 processor which is last year’s processor but it is paired with 8GB of RAM. The 128GB UFS 2.1 dual-lane storage also helps in making the gaming smooth. The smartphone also comes with dual-band WiFi which helps in keeping the latency lower in online gaming sessions. The smartphone is made from a carbon layered back which absorbs the heat and keeps the back of the phone cooler. The smartphone comes with a 24MP single camera at the back which is paired with an 8MP camera on the front for selfies. The smartphone boasts a 3800 mAh high-density battery which increases the backup and lowers the power consumption. Nubia Red Magic comes will go on sale from 20th December which is tomorrow and it will be available to buy from Amazon India. The Nubia Red Magic comes in only one variant with 8GB RAM and 128GB storage which is available at Rs 29,999.